Ben and Wade go for a deep dive into CONTRAPASSO, Episode 5 of Season 1 in HBO’s TV series, WESTWORLD. The link between William and The Man in Black… again! 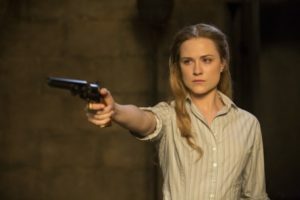 What questions are being asked in WESTWORLD that relates to our real life in the present day?